In a boost to their Q&A search structure, Google is introducing a rich results format which previews content from top websites. Google just updated their Q&A search structure to include rich results, which means your site needs to update too. Users turn to Google asking all kinds of questions. To manage this, the company wants to make sure its search engine is well-equipped to handle them. 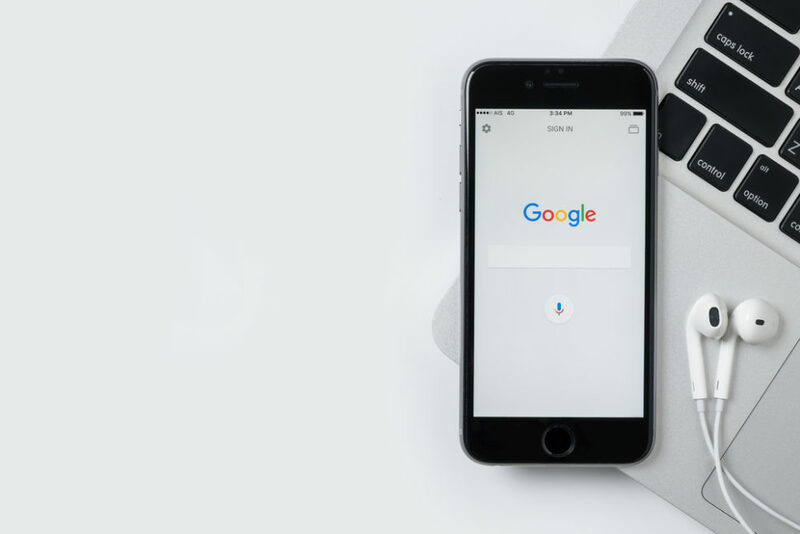 Last year, Google launched Q&A as a new feature in Google My Business (GMA). This gives the listing service more of a social network feel. The feature allows users to ask questions for information about a location and get specific answers that will be visible on Google My Business and Google Maps. Now, Google just announced the expansion of Rich Results to all Questions & Answers websites. These will now show up in all relevant search results. By expanding Rich Results to Q&A, Google wants to highlight the information users are looking for by displaying a preview of the best answers to a question. Often, these questions have already been asked and answered in FAQ and support pages, user forums, and popular websites. Thanks to the new feature, the excerpt of the “top answers” displayed helps users be sure they’re “clicking” on the right link. They’ll get a preview of what the website has to offer on their question before they actually go there. “In order to help users better identify which search results may give the best information about their question, we have developed a new rich result type for question and answer sites. Search results for eligible Q&A pages display a preview of the top answers. This new presentation helps site owners reach the right users for their content and helps users get the relevant information about their questions faster,” said Google’s Webmaster Central Blog. SEO-wise, the importance of Q&A content just got another boost. Now, publishers have to make sure their sites are well-optimized for the new feature. This is even more critical for sites that rely on Q&A content to drive traffic. To benefit from the Q&A feature, websites first have to add structured data to mark up their Q&A content. Luckily, Google already has some guidelines for you to follow. Then, even if you think you’ve done everything right, don’t skip using Google’s Structured Data Testing Tool to double check. The testing tool allows you to check that your Q&A pages are eligible. It also helps you see how the rich result preview would appear. Go to Google Search Console to get your rich result status reports and the performance report to see stats, errors, and track which queries trigger your Q&A Rich Result to pop up in search results. Keep in mind that by not correctly implementing the new feature, it doesn’t mean your Q&A content will disappear from search results. However, it’s guaranteed it will never show as a rich result at the top. Is Q&A content an important part of your website that needs to be marked up?